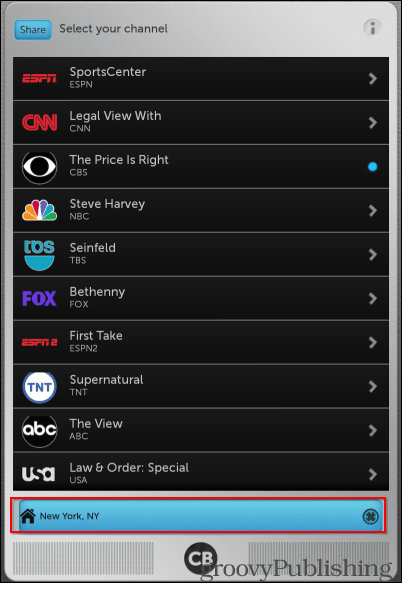 If you like watching TV, but can’t stand commercials, Commercial Break is the app for you. 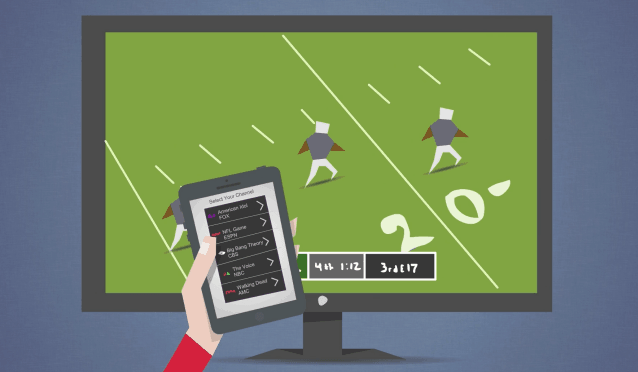 The app uses unique algorithms 40 times per second to analyze cues in video and audio. By doing this, it can determine when commercial breaks end and regular programming resumes. That way, it can help you come back in front of the TV only when the break is over. To start off, install Commercial Break for free from the Google Play Store – it can be found here. Although I installed the Android version, it’s also available free for iOS. 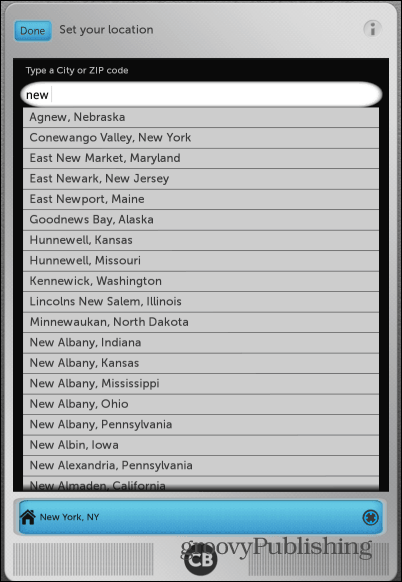 Type in a city name or ZIP code or tell the app to try to determine where you are using your device’s GPS capabilities. Once it has you location, a list of programs available will display. Tap the show you’re watching and then tap Start in the next screen. 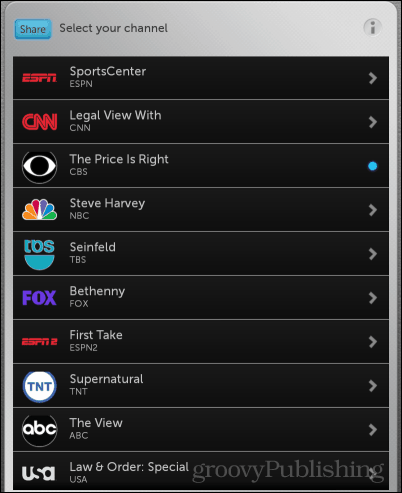 As commercials come and go, it will now notify you. You can also be notified for more than one show — FYI. The great thing about the app is once you’ve configured it, you can change the channel, leave the room or grab a snack and it will notify you when the commercials end and the program begins again. 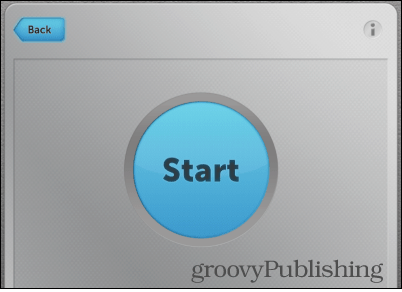 Commercial Break is a groovy way of avoiding commercials when watching TV and if you’re like me where your wife is always channel flipping during commercial breaks, it should help with missing parts of the show due to the chronic channel flipper!